Hi Guys!!! 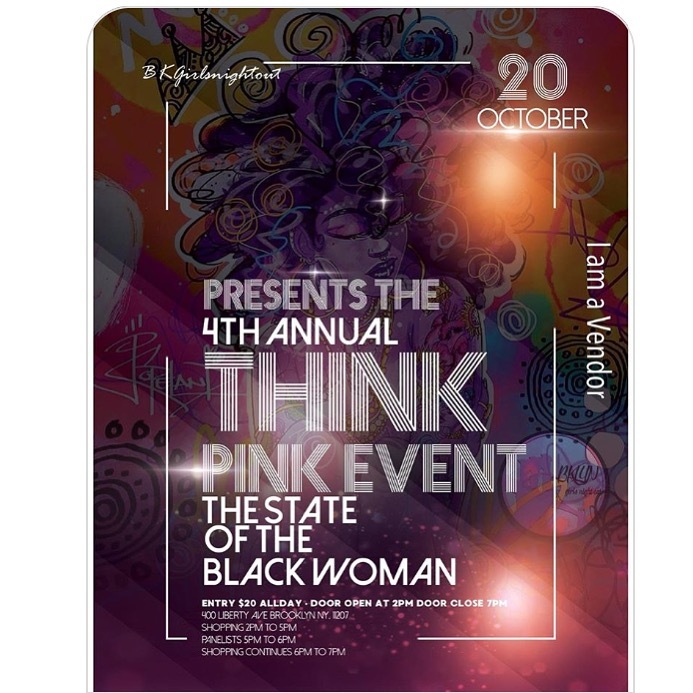 I am inviting you to join me at The Think Pink Event on Oct 20th to celebrate and honor women with breast cancer. 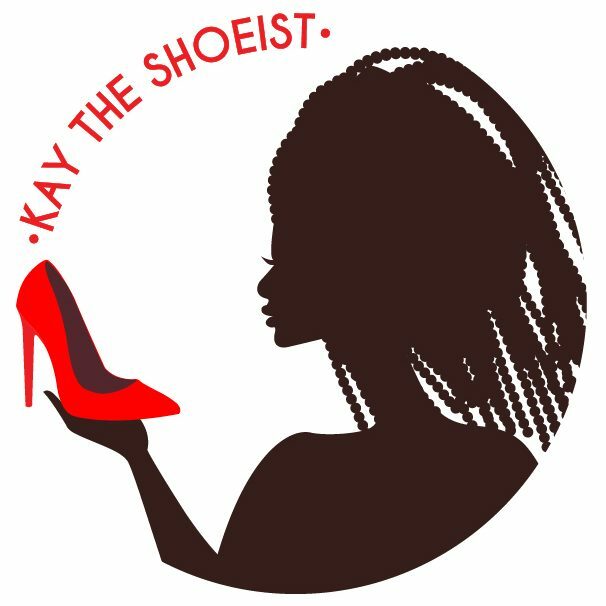 There will be a panel discussion and black women in small business to share their love and passion with you. I am one of the vendors and I am very excited to meet everyone. So come on out and show you support!!! Click the here to purchase your tickets today!!! Next PostNext Paint & Pour!! !